#	Question Papers Set according to board standards. #	Question Papers Checking according to board standards. 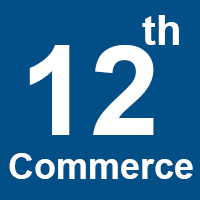 Organization of Commerce and Management.